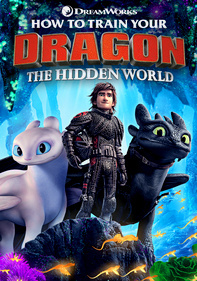 Parents need to know that How to Train Your Dragon 2 is a sequel to both 2010's How to Train Your Dragon and the popular Cartoon Network series. 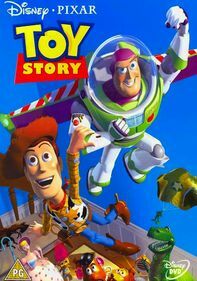 Like its big-screen predecessor, this is an epic 3-D adventure with dazzling visuals and gripping action sequences that will appeal to even older kids and teens. 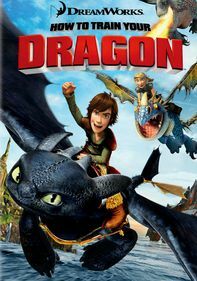 Very young fans may be upset by a significant character's death, the alpha-possession of the Berk dragons, the battles between the different groups of dragons, and several close calls for the story's protagonists. 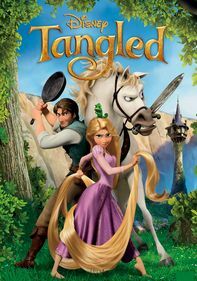 Expect more romance in this installment; it takes place five years after the first movie, which means the previously young-teen characters are now all around the marriageable age of 20 -- so it's no surprise there are a few suggestive jokes, especially with the addition of a hunky rogue. 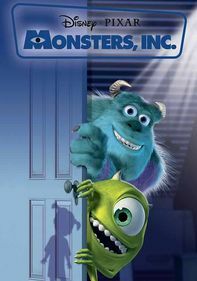 But thanks to its strong female characters, touching parent-child relationships, and positive messages about the bond between people and their animal companions, this is must-see for fans of the original and the show. A major character dies by a dragon who's possessed by an evil alpha dragon. 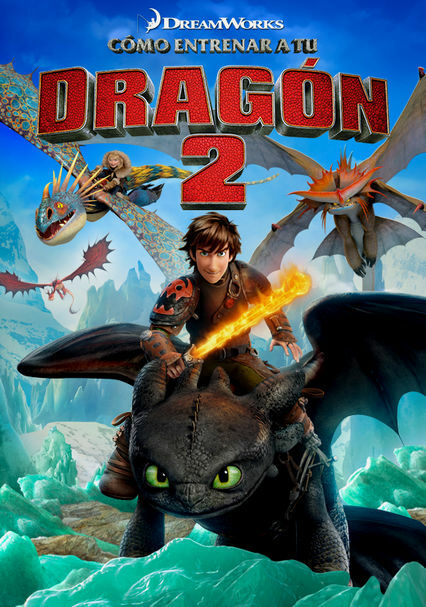 Although the Berk dragons are more like protectors and companions, the other dragons are still capable of harm, in particular the "dragon army" led by Drago Bludvist. 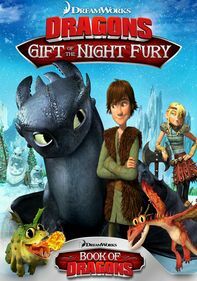 The battle sequences between the "free" dragons and the dragon army may frighten younger viewers, especially when even Toothless turns while controlled by the alpha. A Viking funeral pyre is emotional to witness. Insults like "coward," "thief," "moron," and "useless." Hiccup's actions prove that cooperation, diplomacy, and teamwork are better than animosity and war. The love and trust between Hiccup and Toothless is just as important as the love and trust between a parent and child. 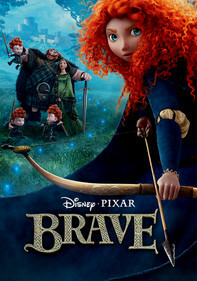 As in the first movie, there's also a strong message that girls and women like Valka, Astrid, and Ruffnut can be tough and fearless too. Even if they're in love, they don't need men to rescue them and are just as willing to help protect their people and dragons as the male Vikings. There are plenty of How to Train Your Dragon tie-ins available, from video games and figurines to apparel to McDonald's Happy Meal toys.